Just returned from a fabulous 5-day trip to Paradise Island, Bahamas at the Atlantis resort. The trip was totally free! 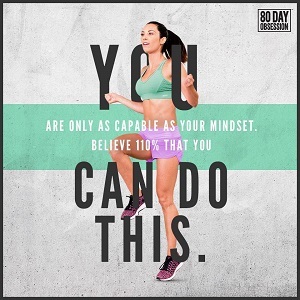 I earned it through Beachbody’s Coach Success Club! Even got the room upgrade to the Reef Atlantis, which featured a spectacular room with a view and a kitchen! The view from my room was beautiful! I love turquoise water and white sand, coupled with the sounds of the water gently rolling in and out. What could be better? Beachbody really outdid themselves on this trip. We had sunrise workouts each morning with my favorite trainers: Tony Horton, Shaun T., and Leandro Carvalho! The first beachfront workout was an early 7 am, followed by Shakeology and fresh fruit for everyone. The next workout started at 8:30. It was so beautiful out there and we had a blast! 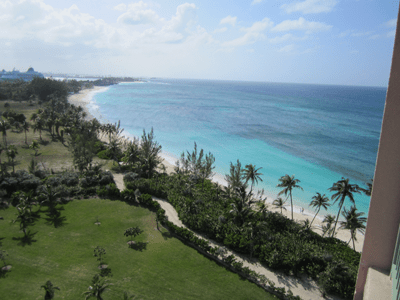 There was ample free time time during the day to do activities either at the Atlantis resort or on the island. Many coaches brought their families and everyone had a great time. We had a few helpful business sessions too, including a great one with the amazing Craig Holiday! The evening dinners were simply the best. 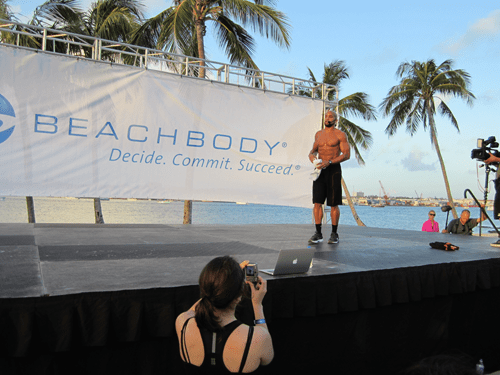 Beachbody hosted the dinners at a different venue on the Atlantis property each evening, outdoors of course. The food was delicious. No complaints here. On the final night, we had a spectacular barbeque on the beach front. This was no ordinary BBQ! The food was amazing! From the BBQ mahi-mahi and various burgers, to the veggies, fruits, salads, and desserts, Beachbody coaches were chowing down. I had the best time! And it was all FREE, just for doing something I love to do – that is, helping others get fit/healthy, and have more time and money in their lives to live the life they always dreamed of. Being a Beachbody Coach is the best decision I ever made and we get rewarded generously for our efforts. If you’ve been sitting on the fence as to whether you want to start a Beachbody Coach business, climb over that fence and get started today! You can be on next year’s Success Club trip! Step out of your comfort zone and join my team! We help and support every person that wants to build a business with us. Contact me today or join my team and I will contact you within 24 hours of you enrolling! Will I see you on the next Beachbody trip?